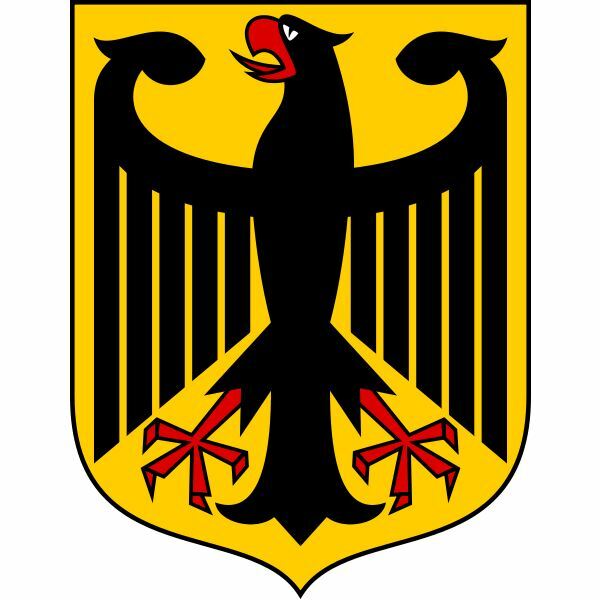 According to the encyclopedia, German has approximately 100 million speakers. It ranks 10 in languages spoken around the world. Knowing even a little German, therefore, comes in handy if you plan on traveling to Europe. German is a language built on word roots, which makes it somewhat easier to understand. Learning the words that convey meaning for daily tasks such as shopping, eating or emergencies gives students' confidence when they arrive in Deutschland. The following articles provide a range of topics for teaching and learning German vocabulary. One doesn't have to spend much time in Germany before realizing that food and drink are taken seriously. From the tiniest cafe to the four-star restaurant, the creation of dishes, use of condiments and the enjoyment of a glass of good wine or stein of beer are considered some of the ultimate pleasures of life. Knowing the vocabulary around eating, drinking, and cooking goes a long way to contributing to a first-class visit to Germany. English has "borrowed" many words from other languages. German is one of the most borrowed languages in English. For instance, many of the German words for family members are very close to English names, making it easier to remember the vocabulary. An example is the English word, mother. In German this word is Mutter. However, the meaning of some German words is not so obvious to native English speakers and worth learning before a visit to Germany. Learning these words, along with the vocabulary for various items found in and round the household, phrases used to get around town and idioms found in daily life, will give German second language speakers the confidence to feel at home. Germans, like many Europeans, love to gather together to celebrate feast days, seasonal changes and cultural events such as the harvest. Each occasion has its own traditions, which make the event colorful, interesting and memorable. Before traveling to Germany, students should learn the vocabulary for the various holidays, festivals and celebrations. There are hundreds of words we use every day without having to think about their definition or why we are using that particular word rather than another. Words that describe the color or shape of something, words that help us know what clothes to wear, along with the names of those articles of clothing and words used for activities such as going to the movies or learning a trade, fill our vocabulary. Learning the equivalent words in German makes life much easier. In informal language, we use idioms to describe specific things or events. Every area of the world has their favorite idioms. Some are shared with other cultures, while others are unknown except in a specific location. Knowing the common idioms of a language, as well as the translations of idioms familiar to the speaker, creates a rich dialogue for both the native speaker and the second language speaker. Some say that the easiest way to learn a language is to fall in love; however, knowing the correct phrases to share your love in German takes a bit of practice. In addition, knowing the correct words and phrases to use if you need legal assistance or in case of an emergency is vital. These articles provide vocabulary for just such occasions. With this well-rounded list of vocabulary lessons, students will learn the German language quickly. In no time, they will find that they can converse in German with confidence in most everyday situations. From ordering food to phrases for emergencies, this vocabulary table of contents has something for everyone.